The director of the Indonesian palm oil company PT Kallista Alam, Subianto Rusyid, has been found guilty of illegally clearing peat forest in Aceh, Sumatra, and has been sentenced to eight months in jail. The judges also fined him 150 million rupiah (about 13,000 US$), and said he would be imprisoned for a further three months if the fine was not paid. This follows on from a court ruling in a civil case in January in which Kallista Alam was ordered to pay 114.3 billion rupiah (about 9.7 million US$) in compensation and 251.7 billion rupiah (close to 21 million US$) to restore the 1,000 hectares of forest affected by its clearing. The company was convicted of illegally burning large swathes of the Tripa peat forest, which lies within Sumatra’s Leuser Ecosystem – the only place on earth where tigers, elephants, rhinos, and orangutans can be found living together in the wild. That case was brought against Kallista Alam by the Indonesian environment ministry. The court also ordered the confiscation of 5,769 hectares of land managed by Kallista Alam and set a five million rupiah (about 426 US$) daily fine for each day the company delays paying the compensation and restoration costs. The judges heard evidence about how much damage the forest burning had caused to the soil structure in Tripa: peat layers 10 to 15 centimetres deep were destroyed. Gases triggered by the burning exceeded the permitted Threshold Limit Value. Judges at the Meulaboh District Court have also sentenced Kallista Alam’s development manager, Khamidin Yoesoef, to three years in prison and a fine of three billion rupiah (about 256,000 US$) or a further five months in prison. Kallista Alam is appealing against all three verdicts. The International Union for Conservation of Nature has identified the Leuser Ecosystem as one of the world’s “irreplaceable areas”. Ian Singleton, director of the Sumatran Orangutan Conservation Programme, said the new judgement was a victory in terms of law enforcement, coming on top of the fine imposed on Kallista Alam in January. The public prosecutor had asked for a ten-month jail sentence for Subianto Rusyid, who was accused of negligence for failing to control his subordinates. In May, Fadila Ibra from the Coalition to Save Rawa Tripa was quoted by the Jakarta Globe as saying this demand was too lenient given the environmental damage caused, and was less than half the sentence the law stipulates. “This will not deter those who have destroyed the environment,” Fadila was quoted as saying. Fadila has been quoted as saying Subianto could have been punished with five years in prison and a two billion rupiah fine. 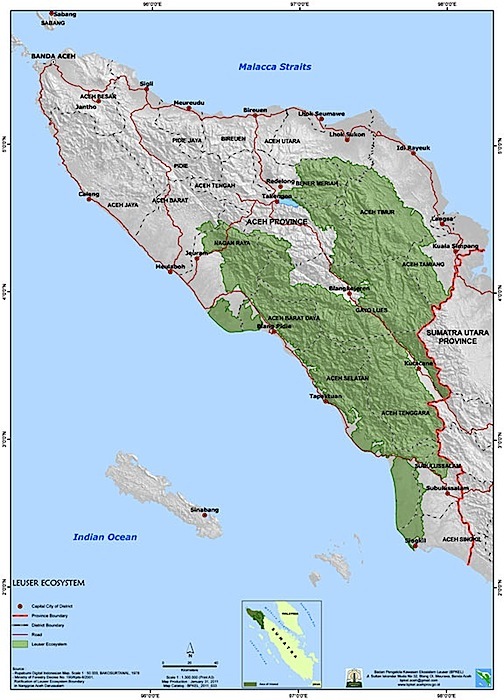 The Aceh branch of Walhi (Friends of the Earth Indonesia) filed a lawsuit demanding that the 1,605 hectares in the Nagan Raya district that were allocated to Kallista Alam in August 2011 by the then governor of Aceh province, Irwandi Yusuf, should be taken over and managed by the local government. The area has again been declared a conservation area. As part of the Leuser Ecosystem, it should already have been protected. After a large-scale international protest, the Indonesian environment ministry decided to investigate Irwandi Yusuf’s issuance of the permit. In September 2012, the new governor, Zaini Abdullah, revoked it in accordance with a ruling by the Administrative High Court in Medan, which said it was illegal. PT Kallista Alam appealed and, in May 2013, the Banda Aceh Administrative Court ruled in the company’s favour and overturned the revoking of the permit, saying that it was not legally binding because the court decision was being challenged in the Supreme Court. The company’s Supreme Court appeal has since been rejected in a ruling that supersedes that of the Banda Aceh court. 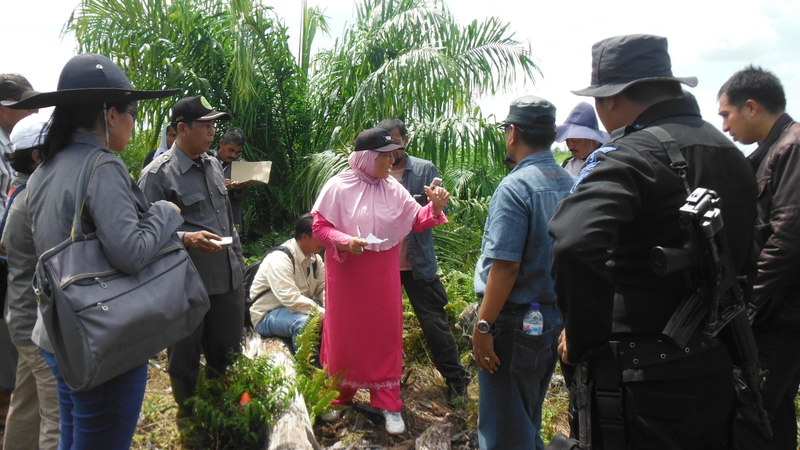 There are criminal and civil prosecutions underway against four other oil palm companies with concessions in Tripa: PT Surya Panen Subur II, PT Dua Perkasa Lestari, PT Gelora Sawita Makmur, and PT Cemerlang Abadi. 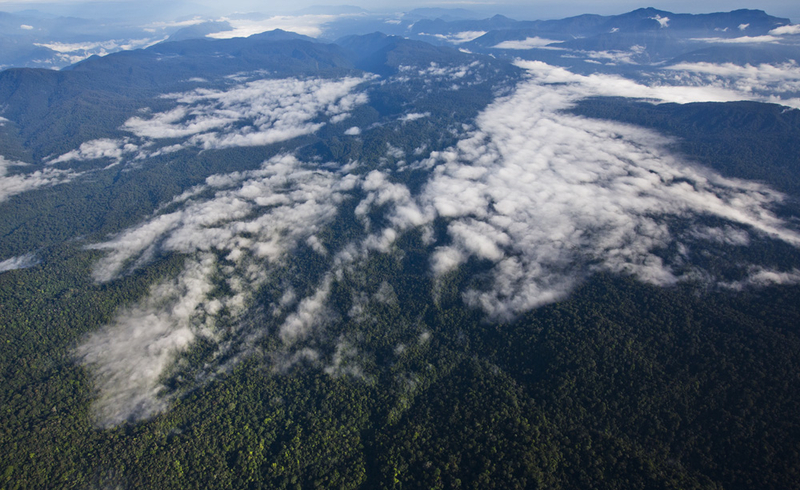 Tripa is one of only three remaining peat swamp forests in Sumatra where orangutans can be found. There were some 2,000 to 3,000 orangutans in the area in the 1990s, but only a few hundred are left today. Up to 100 orangutans are thought to have perished in forest clearing and peat burning in Tripa, and experts say they are now close to being exterminated in the area. Orangutans are not the only animals in jeopardy in Tripa; the area has also been home to Sumatran tigers, Malayan sun bears and other endangered and protected wildlife. Under Indonesian law, development on peat up to three meters deep is still legal, and the palm oil industry’s certification system, the RSPO, does not ban all development on peat.